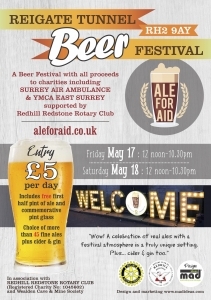 Since 2016 the Reigate Tunnel Beer Festival has been running in Tunnel Road providing real ales and raising money for charity thanks to the support and generosity of local businesses who sponsor the ales on offer. The Festival is organised and run by Paul Dyer and the Rotary Club of Redhill Redstone. 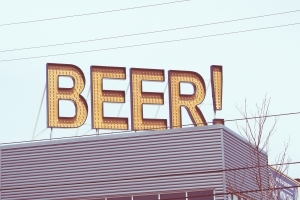 Go to cave, drink beer, feel good. 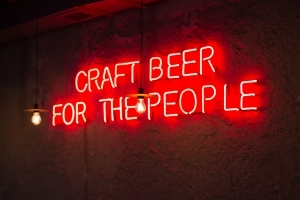 That’s the unusual treat in store at the Reigate Tunnel Beer Festival whose charitable purpose means you can feel genuinely good about yourself – for drinking beer! 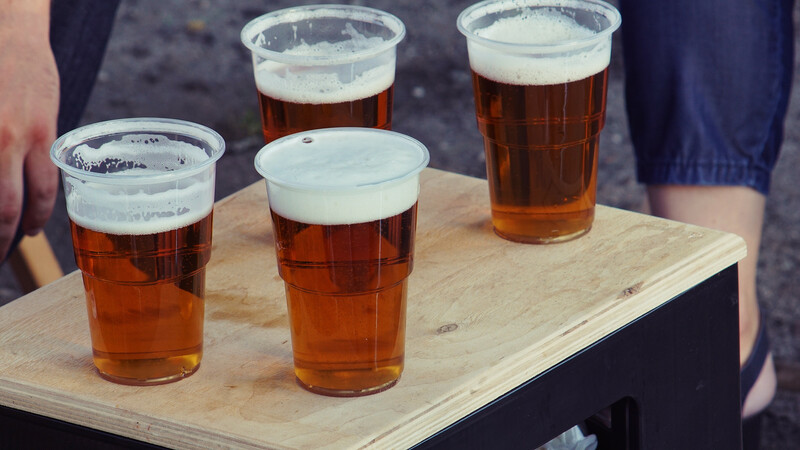 Thanks to sponsorship from local businesses, the money from every drop of beer sold and every entrance ticket sold goes to good causes. After the incredible success of last years Reigate Tunnel Beer Festival, this year we have increased the selection of ale on offer plus ciders and gin too!